Legend has it that in 1380, the father prior of the Carthusian Monastery of St. James, picked a bouquet of the best and most beautiful flowers on the island to celebrate the surprise arrival of the Queen Giovanni D’Angio in Capri. When they died, three days later, the prior noticed that the water they’d been kept in had taken on a mysterious fragrance he didn’t recognise. 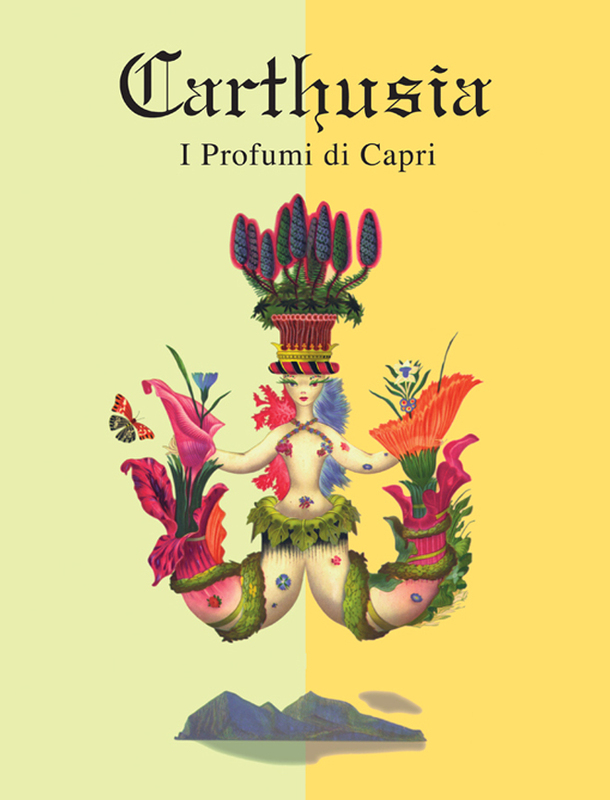 Intrigued, he took the water to the friar, who used his knowledge of alchemy to trace the origin of the scent to the “Garofilium Silvestre Caprese.” This scent was the first perfume of Capri. In 1948, the prior of the Monastery came across the old perfume formulas, and after gaining the permission of the pope, shared them with a chemist in Torino. This chemist went on to open the smallest laboratory in the world, calling it “Carthusia” after the monks themselves. Carthusia prides itself on its labours of love, its high quality preparations and its longstanding history and traditions. To this day, these traditions are continued. A limited production means that Carthusia can still create their perfumes by the same methods as the monks and even the end product is hand-wrapped. The essence derived from rosemary picked on Monte Solaro is used in men’s products, while the essence of Capri wild carnation is used in women’s fragrances.